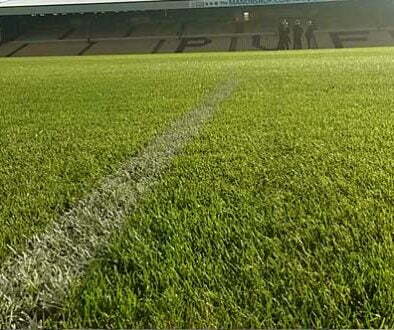 Port Vale have appointed a new coach to oversee the squad’s new ten-man development squad. 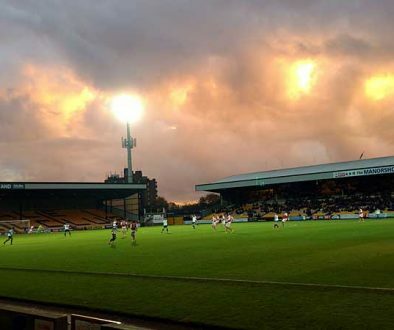 It is a further sign of the club’s intent under owner Norman Smurthwaite and a welcome development as the club looks to bring through talent from the development squad into the first-team. 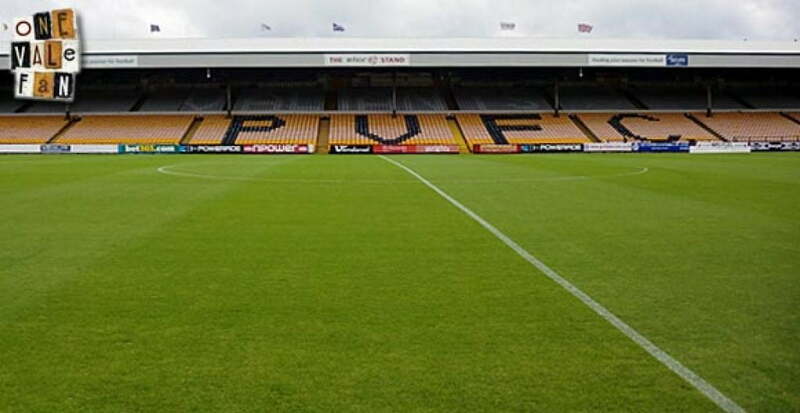 Port Vale Football Club has appointed Jimmy Bell as coach of the club’s Development Squad. The experienced coach, 48, joins the club this week in a new role which will see him oversee Vale’s potential stars of the future. Bell previously spent ten years as assistant manager to John Coleman at Accrington Stanley. “We welcome Jimmy and I’m looking forward to working with him,” said manager Micky Adams. Bell was a much travelled player, playing with clubs include Burscough, South Liverpool, Winsford United, Rhyl, Caernarfon, Lancaster and Knowsley United. 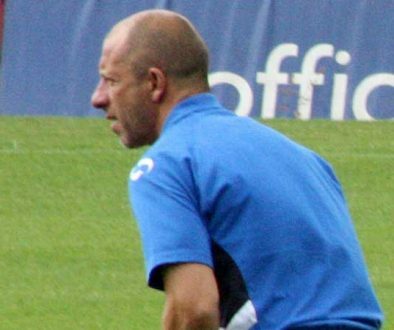 He joined Accrington as manager John Coleman’s assistant in 1999. He moved to Rochdale in 2012 alongside Coleman but the pair lost their jobs in January 2013.